Have you waited to the last minute to do your taxes? Do you not know what to do now? This guide is for you then! 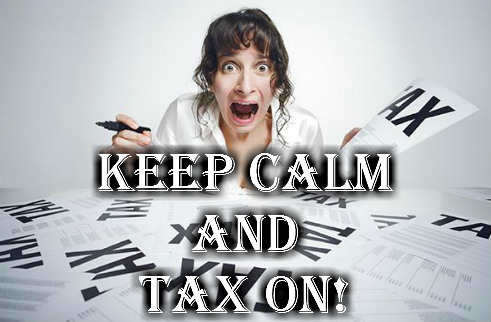 There is less then a week until the deadline to file your taxes, or get an extension on your taxes! Here is the most straightforward and simple guide to getting it done! It is very easy to file for an extension. Just visit the official IRS page and file! If you need more time to do your taxes take a few minutes to file your extension to avoid penalties and problems. So make sure to at least file your extension otherwise you will regret it! 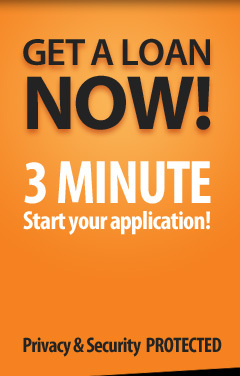 You can get a 6 month extension by taking a few minutes to file for it! File using the official site below! If you are filing your taxes last minute we recommend doing 1 of 2 ways, filing online yourself or file online using the help of a service. The easiest way to file is if you are working for a company that takes your taxes out of your pay check. If this is you, you have a very easy job to file your taxes. There are many great services that will help you file for free if this is the case. You must be working for a company and not self-employed, and they need to already be taking your taxes out every paycheck. Many companies like https://www.turbotax.com will then help you file for free. Also you can use the official channel to file your taxes, which is also free: https://www.irs.com/file-taxes-online! 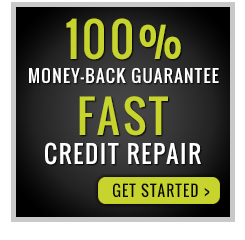 They make the experience very easy and will do most of the work, and will help you get your maximum refund. We do recommend that you do prepare before using their service to make sure you do get the maximum refund however! If you are filing your taxes online and are self-employed you are going to have a slightly harder time. However, the IRS has made it as easy as possible by providing a all inclusive area to help you file your taxes correctly. They provide guides and help to do so at https://www.irs.gov/individuals/self-employed/. We recommend using the official self-employment tax filing center provided by the IRS to file your taxes if you are self-employed. It shouldn’t take you that long to file your taxes correctly if you use these great checklists and guides. They have made it as easy as possible to file your taxes online now, so there are no excuses. If for some reason you do have a problem, you can always file for an extension! So make sure you do one or the other before the deadline of April 18th! There are many tax services online, however we typically recommend going with the official channels or the biggest players in the game like Turbo Tax. However, this year their has been delays in tax returns, and if that is the case and you need cash right away there are great services like https://taxrefundloans.org/ where you can get your tax refund advanced to you the same day. This can really help if you need cash and have a delay on your tax refund that you are counting on. So if you are filing your taxes last minute remember their isn’t much time left so make a decision if you are going to get it done or file for extension. The government has made it easy to do both, so make sure you follow the links and do one or the other! Remember that nearly 70% of people are getting a refund, so you are more likely than not going to be getting paid for doing this, so why would you wait! Get your taxes done and be a true American!